collage of different qualities we should all inspire to achieve and should work towards improving in case we already posssess some of them, they go as following. Honor – Every Mensch has a Code of Honor. Integrity – A Mensch is honest with firm moral principles; his word carries the weight and trustworthiness of an iron vault. Control – A Mensch has the ability to forge/manhandle/bend a situation towards his will; if not in control, a Mensch will find a way to be in control. Alternatively, a Mensch will relinquish control in order to be in control. Killer Instinct – A Mensch goes after what he wants like a bulldozer, makes things happen, gets things done. Discipline – Every Mensch is Master over himself. 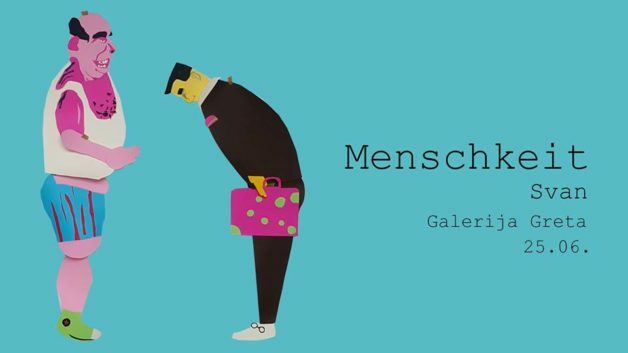 Self-Sustainability – A Mensch needs very little to survive, and, indeed, be happy; in certain cases, only Menschkeit alone is needed to sustain life. Perceptiveness – A Mensch has the ability to see in a flash, like an X-ray, the core of a person, situation, and/or place, with 100% accuracy.